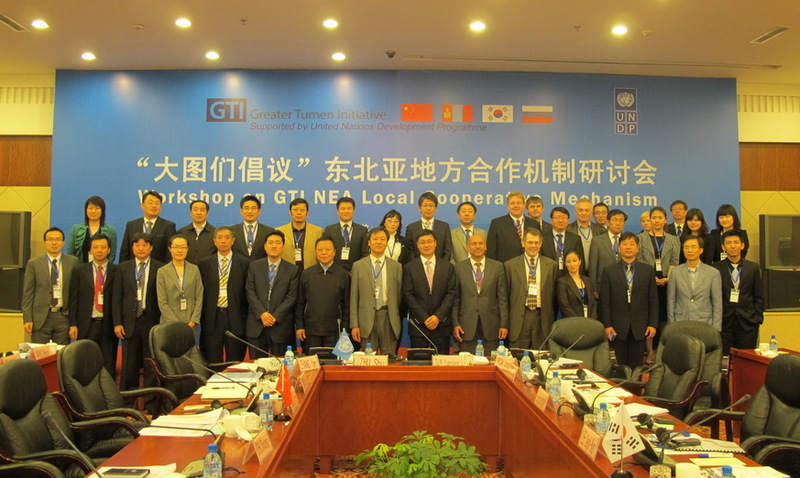 The establishment of the NEA Local Cooperation Committee was approved at the 12th Meeting of GTI Consultative Commission in Sep, 2011 in Pyongchang, ROK. It acts as a platform to ease economic cooperation among the NEA local governments for achieving sustainable development and mutual prosperity of the region. NEA LCC is designated to reinforce the capacities of NEA local governments, boost policy coordination between local and central authorities, realise joint cooperative programmes and projects, mobilise international support for local cooperation initiatives, and promote information exchange and knowledge-sharing among NEA neighbours.